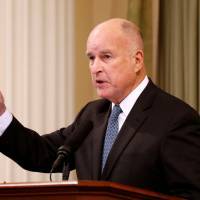 LOS ANGELES - California lawmakers on Friday sent to the governor for final approval strict “net neutrality” laws that would defy sweeping Federal Communications Commission rules that are seen as a boon for internet providers. The Democratic-controlled Senate voted 27-12 to pass the bill, SB 822, with just hours left in the legislative session. The measure had been approved by their colleagues in the Assembly one day earlier. Gov. 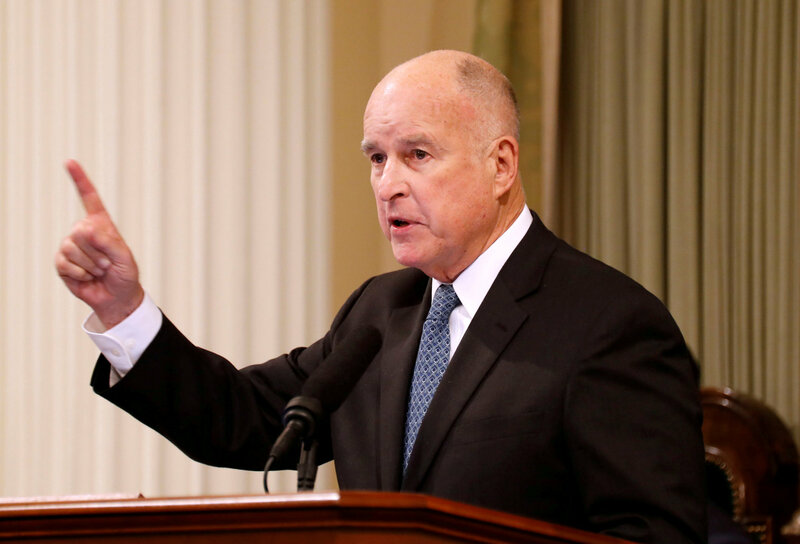 Jerry Brown, a Democrat, has not said if he will sign the bill into law. He has 30 days to act but does not typically signal his intentions before legislation lands on his desk. 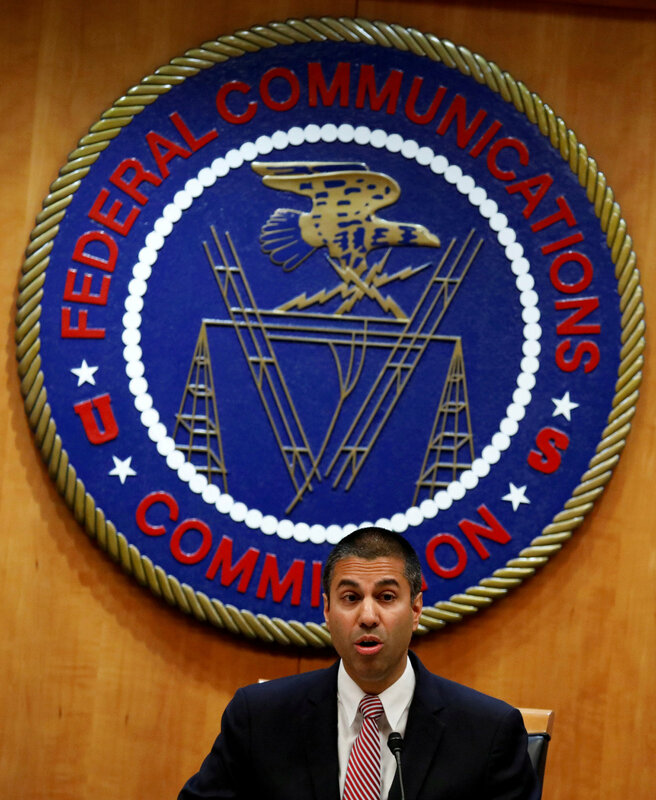 Supporters of California’s proposed regulations contend that net neutrality rules would bar major internet providers from blocking, slowing or giving preferential access to online content. 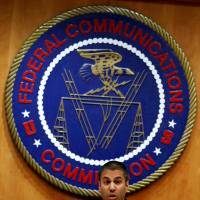 Critics say the restrictions limit internet providers’ ability to recoup the costs of network improvements and will lead them to curb investment. State attorneys general and the District of Columbia asked a federal appeals court in August to reinstate the Obama regulations. They were joined in that action a week later by a coalition of trade groups representing companies including Alphabet, Facebook and Amazon. The U.S. Senate voted in May to keep the Obama-era internet rules, but the measure is unlikely to be approved by the House of Representatives or the White House.